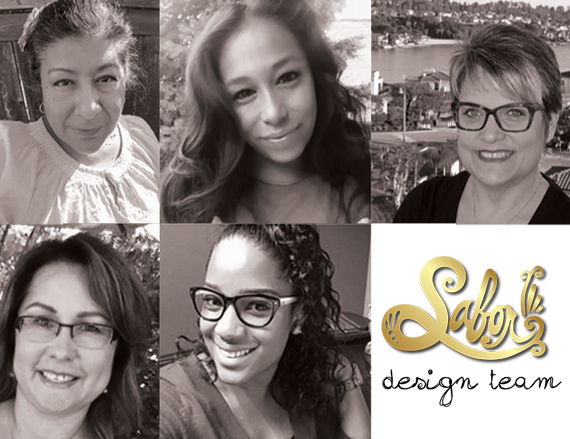 TammySantana.com: Announcing The Sabor Papel Design Team! Hey everyone, I have really big news today! I have been invited to be a part of the Sabor Papel Design Team! I am so excited to be able to work with this company and the cutting edge products they provide to the Maker community! Stay tuned for all of the beautiful blog posts that are going to follow from these talented ladies! 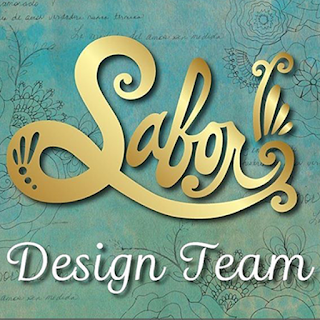 Click here to follow the Sabor Papel blog so you don't miss out on any of the creativity!